ever since zara launched their online shopping i've been finding myself at zara.com more often than i need to! i've been buying shoes, bags, clothes...you name it! starting tomorrow...their home collection is going to be available online! it'll be a one stop shop for both my closet & my place, which will be convenient but i'm slightly worried on the damage it will be doing to my wallet...not that it already hasn't. shipping is free during the month of october so i suggest you start shopping now! seriously, you and i both. >< Love it! 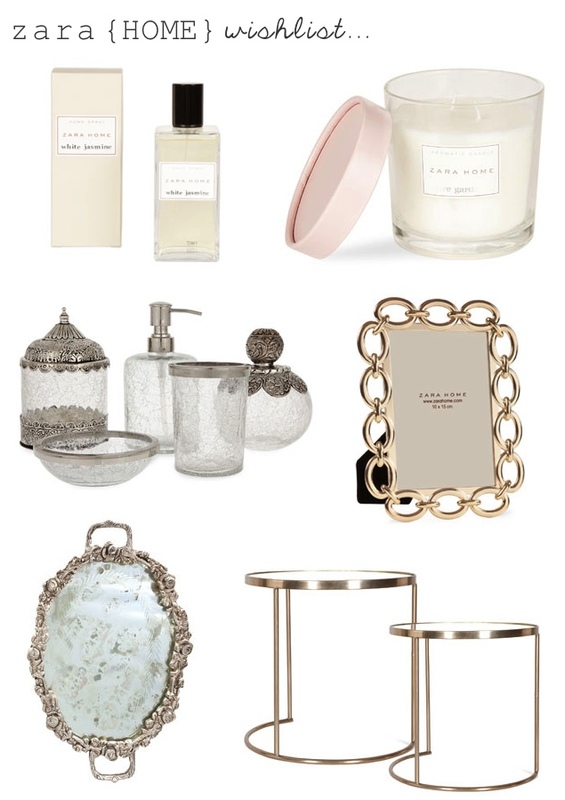 the home collection looks so gorg! xO! Wow, smart move on Zara's part. Looks like a great collection. I'm most curious about their candles. Always on the hunt for good ones.